WD Element WDBAPCK0010BK 1 TB Portable Hard Drive @ Rs. 4349 Only. Buy Now! 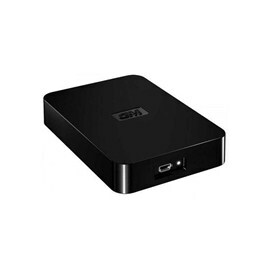 Western Digital My Passport 2 TB External Hard Drive Rs 7,817 Only!!! 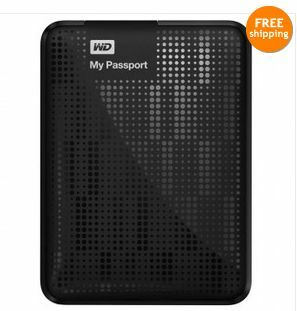 Ebay.in is selling Western Digital My Passport 2 TB External Hard Drive at Rs. 7,817 only. Hurry!!! Today is last day. Add the 2 TB Hard Disk to cart. Make the Payment of this hard disk.